After the successful scan, it also performs fingerprint verification for few Databases. In case of MySQL, it can even detect the database version. 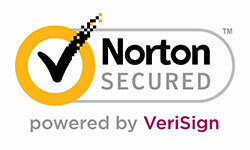 Penetration Testers can use it to quickly detect all database servers in the network. 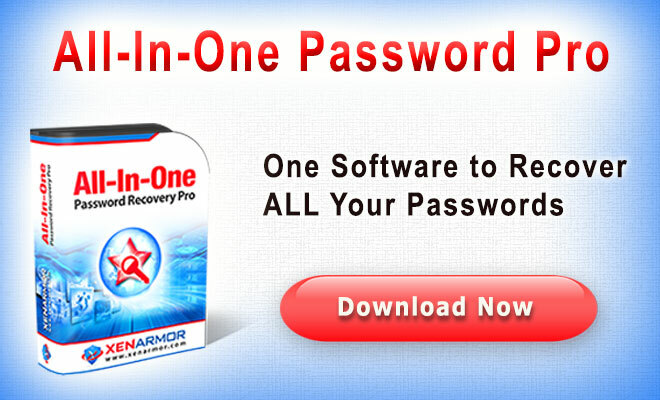 Then based on the type of Database, they can use others tools such as Mysql Password Auditor, Oracle Password Auditor etc to get greater results. 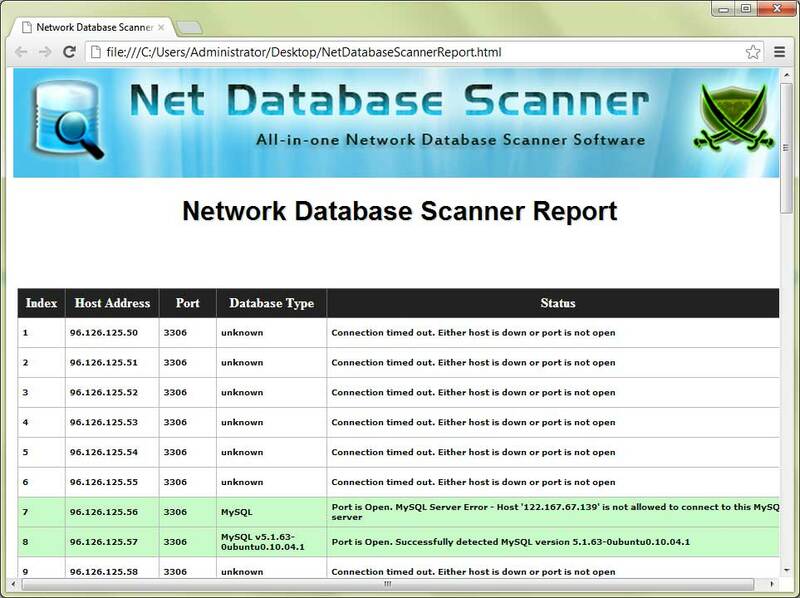 'Network Database Scanner' works perfectly on 32bit & 64 bit systems across all Windows platforms starting from Windows XP to Windows 10. Remotely detect type of Database services in the network. 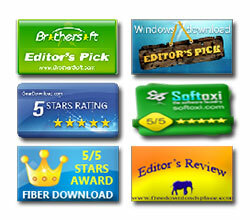 Supports popular database services such as MySQL, MSSQL, Oracle, DB2, PostgreSQL. Scan single or multiple systems on the local network/Internet. 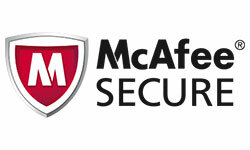 Ability to stop the scanning operation at any time. Support for local Installation & Un-installation. 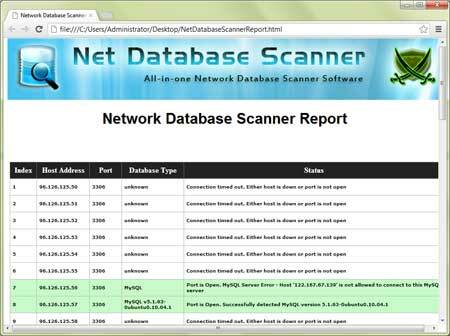 NetDatabaseScanner is GUI application which comes with simple interface and makes it easy to use even for beginners. 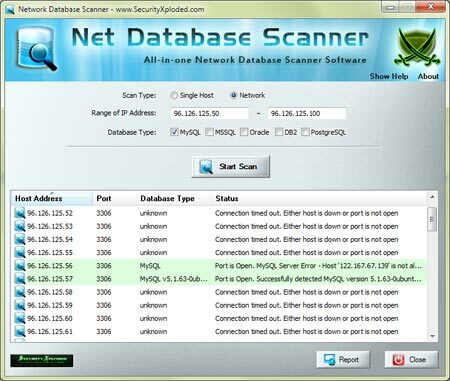 Launch NetDatabaseScanner on your system after installation. Select single or network to scan for single or multiple systems. Enter the start & end IP address of host. Note that only 'class C' network range is supported. Finally click on 'Start Scan' button to begin the database scanning operation. It will scan and display the status as well as results in the list box as shown in the screenshot below. At the end, you can save scan report to HTML/XML/TEXT/CSVfile by clicking on 'Report' button and then select the type of file from the drop down box of 'Save File Dialog'. 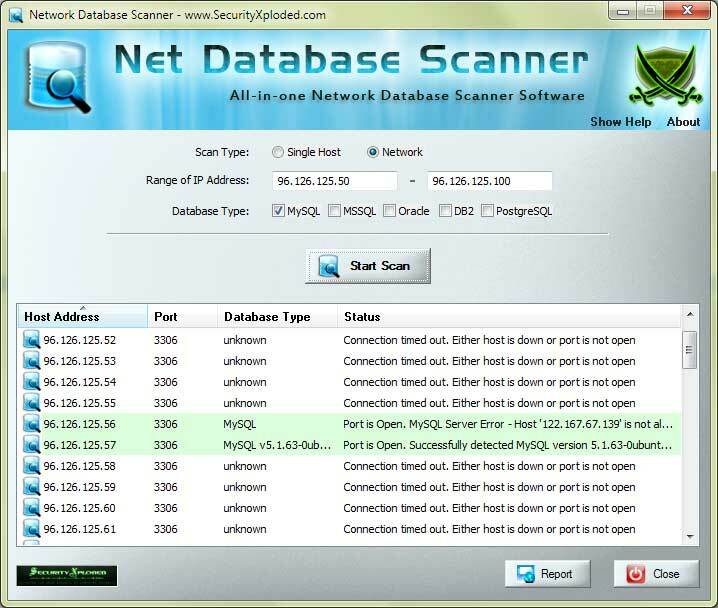 Screenshot 1: Net Database Scanner scanning range of systems on Internet and reporting MySQL database along with its version. Mega 2016 edition to support for database scanning operation on new Windows 10 version. Also added new Installer. New feature to generate database scan report in CSV (Comma-Seperated Values) File Format. Improved GUI interface with glowing icon effects. Added quick download link and fix for screen refresh problem during database scanning operation.